Skate life just got a little easier. 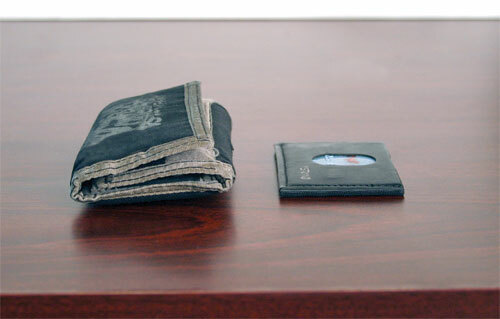 Justin Heister (of Focus Skate Mag) just launched a Kickstarter campaign for a really rad wallet he created/designed. Hate skating with a bulky bifold? This solution is only 1/8″ thick and can expand to hold as much or as little as you need! Check the Kickstarter campaign. MSTRMND Collective site.